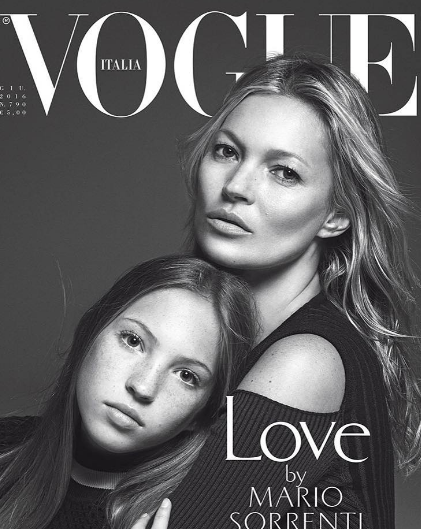 Kate Moss' legacy in the modeling world is carried out by her daughter, Lila Grace. The 13 year old made a debut on Vogue Italia's recent issue, sporting Versace alongside her mother. 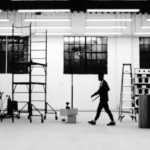 The endearing, intimate black-and-white photo series was taken by photographer Mario Sorrenti, with the photographs highlighting their striking resemblance. Kate has had a lasting mark on the fashion and modeling worlds, and has managed to make her reign last for decades. While it is rumored she may be retiring this year, we know that the next generation will still be able to do her justice. The Moss name is in good hands.